Please include the news and opportunities presented here in your bulletins, church newsletters, or on your bulletin boards. Click on link below for more info. Start the year off right at Camp Whispering Pines. Book your 2019 event today. Visit campwhisperingpines.com or call 251-866-7868. There will be four individual training groups: Chinese, English, Korean, and Spanish. We will share all breaks, meals, and will worship together on Friday evening. For more details and registration.visit https://plantalabama.org/event/international-church-planting-basics/. DISASTER RELIEF TRAINING COMING SOON TO A CHURCH NEAR YOU!! 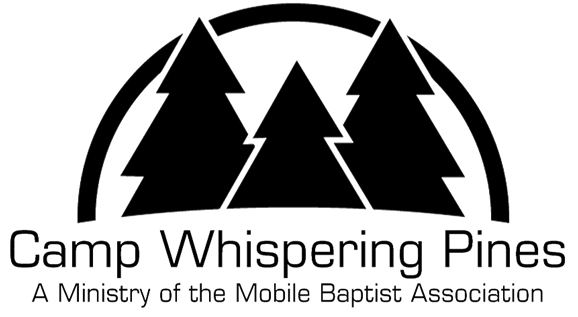 The Mobile Baptist Association, in conjunction with the Alabama Baptist Disaster Relief Ministry, will offer Disaster Relief Training on February 15-16, 2019 at a local church. Currently, classes for Chainsaw and Cleanup/Recovery are confirmed. We are in process of confirming others. Monitor Facebook, weekly news alerts, or mobilebaptists.org for more information. Registration will be online soon. Direct questions to disasterrelief@mobilebaptists.org or call Carolyn Battle at 251-643-3053. Azalea Baptist Church is looking for a part-time Minister of Children/Youth. You may send a resume to the church: attention Sandra Henderson, 4050 Halls Mill Road, Mobile, 36693-5612. For more information call Sandra Henderson at 251-463-4027.